I avoid some things because they sound very geeky and smack of theology. Jesus talks about sanctification. Maybe I need to listen up. I want to know what He thinks. So what does Jesus have to say? Sanctification is a state of separation unto God; I entered into this state when was born of God: “You are in the Messiah Jesus, who became to us wisdom from God, righteousness and sanctification and redemption” (1 Corinthians 1:30, ESV). 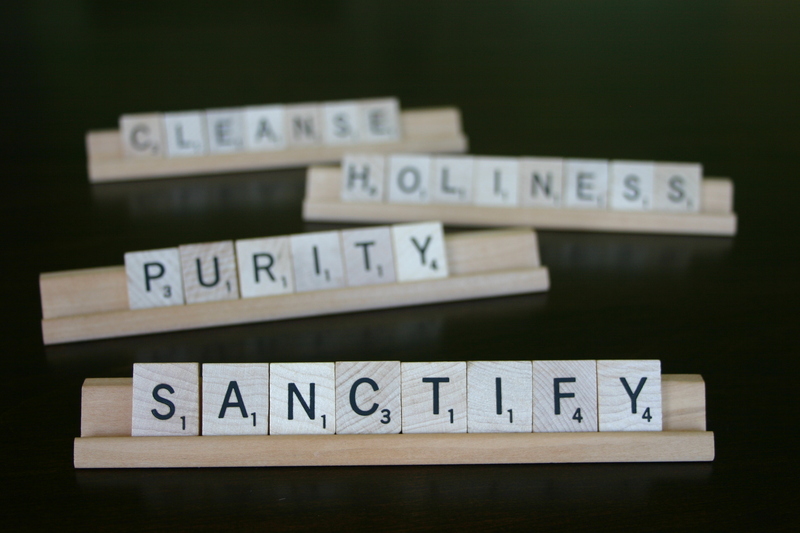 What is the means to sanctification? It is the work of the Holy Spirit in my life. It is a work God performs, an intricate part of my salvation and my connection with the Messiah “By this will we have been sanctified through the offering of the body of Jesus Christ once for all.” (Hebrews 10:10).